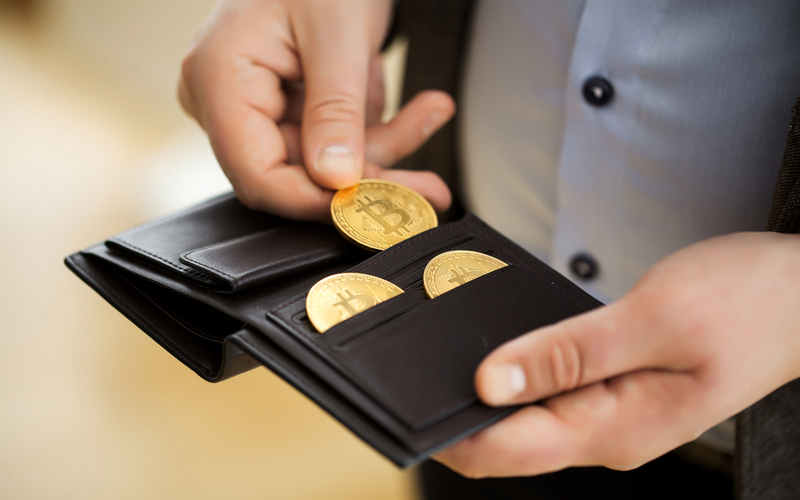 Cryptography company Curve revealed its Institutional Digital Asset Wallet Service today, which aims to provide financial institutions and enterprises with a storage solution that makes their cryptocurrencies and digital assets instantly available — while also providing total autonomy and eliminating the need for private keys. We are focused on unleashing the potential of blockchains with our revolutionary approach to digital asset security. We give customers a way to securely integrate and manage all their digital assets, so they can easily transact and thrive in the digital world. Though hard details are not provided in the company’s press release, it did manage to raise $6.5 million in seed funding from the likes of Team8, Digital Currency Group, and others. The product will be available as a subscription in less than one month, on Mar 25, 2019. Maybe then we will actually be able to see what it is. What do you think of Curv’s new product? Let us know your thoughts in the comments below!